Discover the timeless feel of the iconic Hawthorne Hotel. Behind the imposing facade the 93-room hotel reveals its distinct and elegant historic character. Voted Best US City Center Historic Hotel in 2015 by Historic Hotels of America the Hawthorne Hotel has been a Salem landmark since 1925 and reflects on a rich heritage with famous guests such as U.S. presidents and Hollywood. 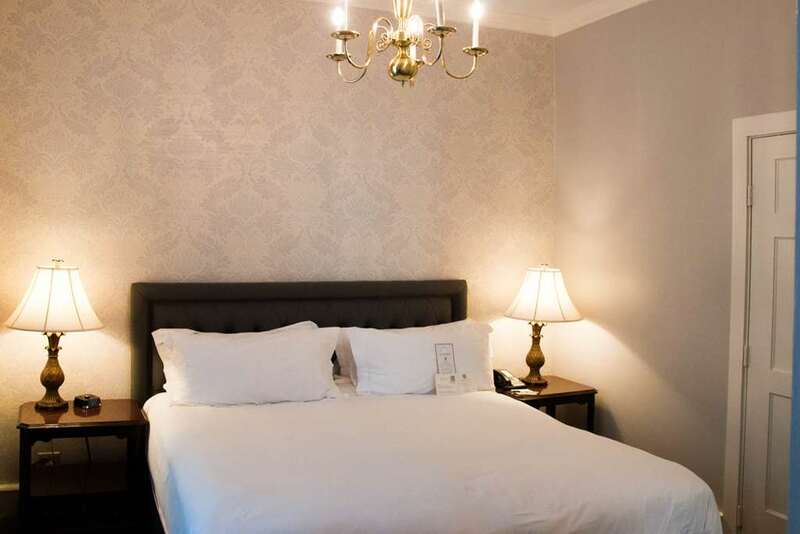 Conveniently located in the heart of Salem historic district the hotel is a perfect choice for both business and leisure travelers. Located in the center of Historic Salem just steps from the Salem Witch Museum Peabody Essex Museum and the House of Seven Gables. Peabody Essex MuseumThe PEM is the premier art and culture museum North of Boston. Salem Witch MuseumMuseum honoring the history of the Salem Witch Trials. Downtown SalemThe center of Historic Salem MA featuring award-winning restaurants museums shops and more.